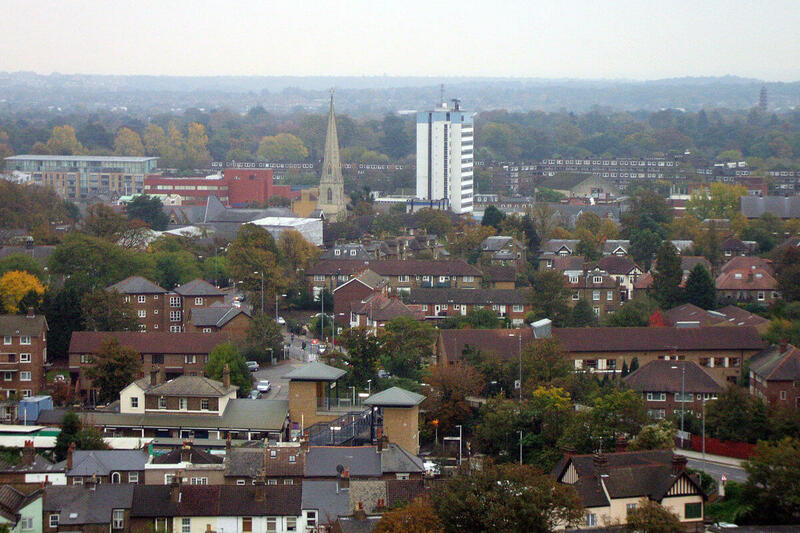 Brentford is located in the west of London and part of the London Borough of Hounslow. It is a town with a multicultural core situated around 40 minutes using public transport from central London. Since 1965, it has been part of greater London, while formerly considered a county town in Middlesex. With a rich ethnic diversity, you will find a great choice of shops, restaurants and activities in Brentford, and the Brentford Market presents artisan produce from local suppliers and delicious street food. The market takes place every Sunday, from 10am to 2pm. The average house price in Brentford is just £533,062, making it one of the most economical areas of Greater London. Why Choose Touchstone To Convert Your Brentford Loft? Touchstone Lofts have done many loft conversions in Brentford to a variety of property types. With over two decades of experience working in the loft conversion industry, Touchstone Lofts have converted every type of loft imaginable from small terraced properties to one-story bungalows and even luxurious manors. We employ experts in house design and take care of all planning applications and can furthermore attend to your plumbing and heating requirements. We believe in co-ordinated and personal hands on approach, with every project being handled by a highly skilled and experienced project manager who can offer the best advice and guidance on your loft conversion. If you would like an extra room or two in your Brentford home, don’t hesitate to get in touch. We offer a free no obligation quote for all loft conversions, so contact us today and we will arrange a visit.